Currently viewing the tag: "Jester Race"
I know I'm late. 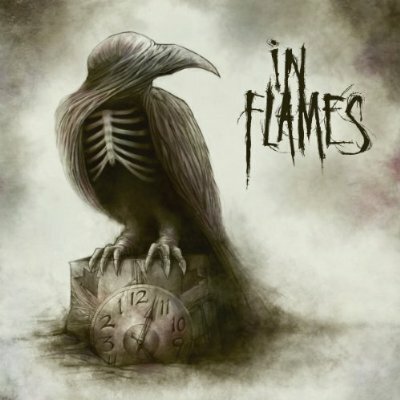 Sure, this review isn't coming out weeks ahead of time, and pretty much no one is looking for In Flames reviews now as it was leaked early and most everyone has already had a chance to hear the new record Sounds of a Playground Fading. For me, however, this is a record that needed some reviewing. See, I used to be a big In Flames fan. Their early albums rate among my favorite melodic death metal records of all time and they really defined and did that sound, "their sound,"as well as it can be done (I guess that's a little redundant). But I, like many fans, became remarkably disillusioned with the band after Reroute to Remain. There is an irony that the year that record was released, Gothenburg took Ozzfest by storm, as well as a host of metalcore bands that sounded just like In Flames... had. Since then, I've been remarkably unimpressed with the band's output. 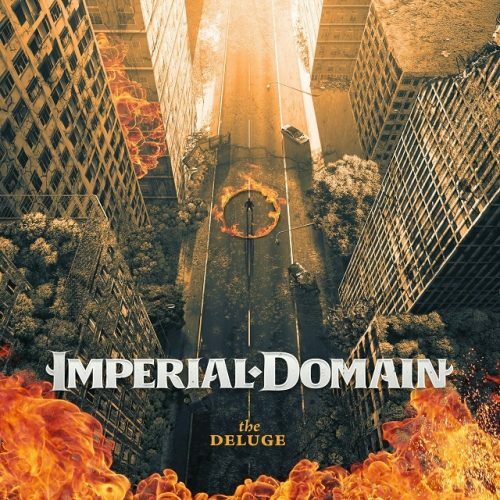 The movement back towards a heavier sound has not been particularly successful, and the sickly sweet melody that really defined the band's sound through Colony kind of disappeared along the introduction of a distressingly oversized dose of Anders' new Jonathan Davis-like whines. But every time they release a record, I always feel a bit of nostalgia and hope. A hope that maybe this time In Flames will regain that magic they once had. With a name like Sounds of a Playground Fading, though, one gets the feeling that this record will be anything but.